Donny Benet	has had 9 events featured on GiggedIn in the past. We totally froth over this artist and will have them again soon. 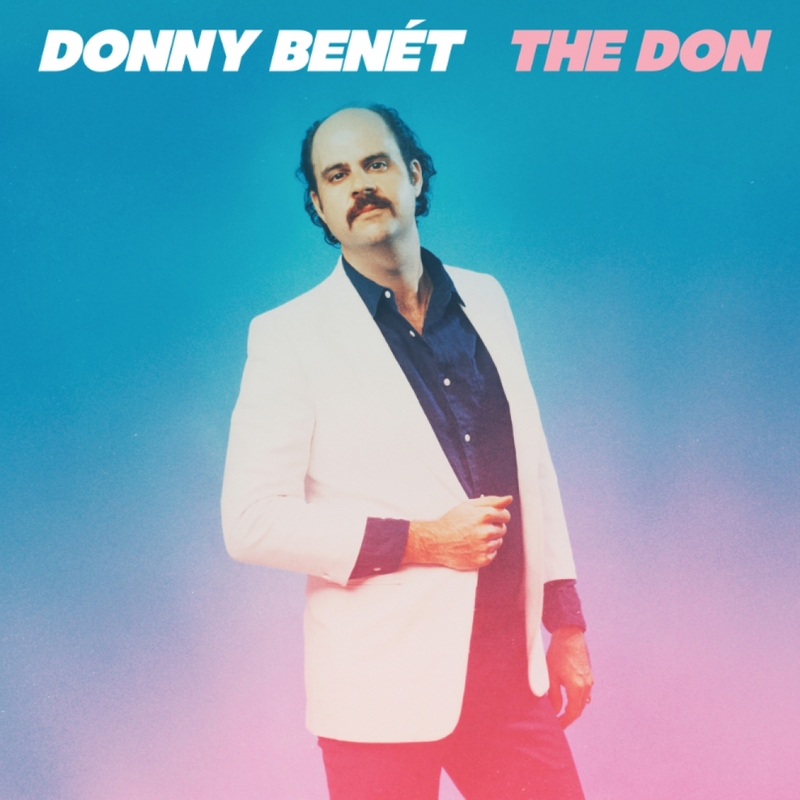 "2011 saw Donny Benét bursting onto the scene with the release of his debut album Don’t Hold Back. Armed with a Drum Machine, Fender Rhodes and a Moog Synthesizer with a pitch bender that won’t stop, Donny stepped up to the plate and delivered a sound full of sophistication, sexuality and street heat. Don’t Hold Back. Sophisticated Lover. The Girls of Japan. Let’s Make it Right Tonight. These songs were the new take of Italo Disco Funk that would make even legendary disco producer Giorgio Moroder feel like a proud Uncle. 2012 saw the release of Benét’s latest offering Electric Love. Reflecting the highs and lows of life on the road through the eyes of a modern day Italo funk artist, themes of heat, love, war and self-belief are played out in Donny’s newest treat. Donny is also expecting album #3 in 2015 and is promises to be of more romantic assistance than any internet dating service. Touring Australia consistently since 2011 and supporting artists such as Warpaint, John Maus and Dan Deacon, Donny has also been invited to play at the Mona Foma Festival, Sydney Festival, Adelaide festival, Vivid Live and Big Day Out where he tore up the dance floors of the country’s most highbrow venues. 2014 saw the emergence of the Donny Benét Show Band. With the professional touch, Benét’s hits are performed by a crack team of musicians who almost impregnated the city during their residency at the 2014 Sydney festival. Like the clear plastic covered furniture in any Italian household, the Show band is definitely brought out for special occasions. It's Friday night and everyone wants to have fun 1982 Italo style. Make sure you wear your Sunday best to give you the chance of success in the game of love. Go on, treat yourself.